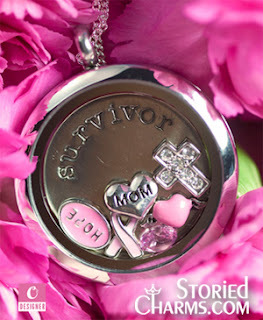 fill it with bills or cards and you're ready for a day of shopping or a night out. 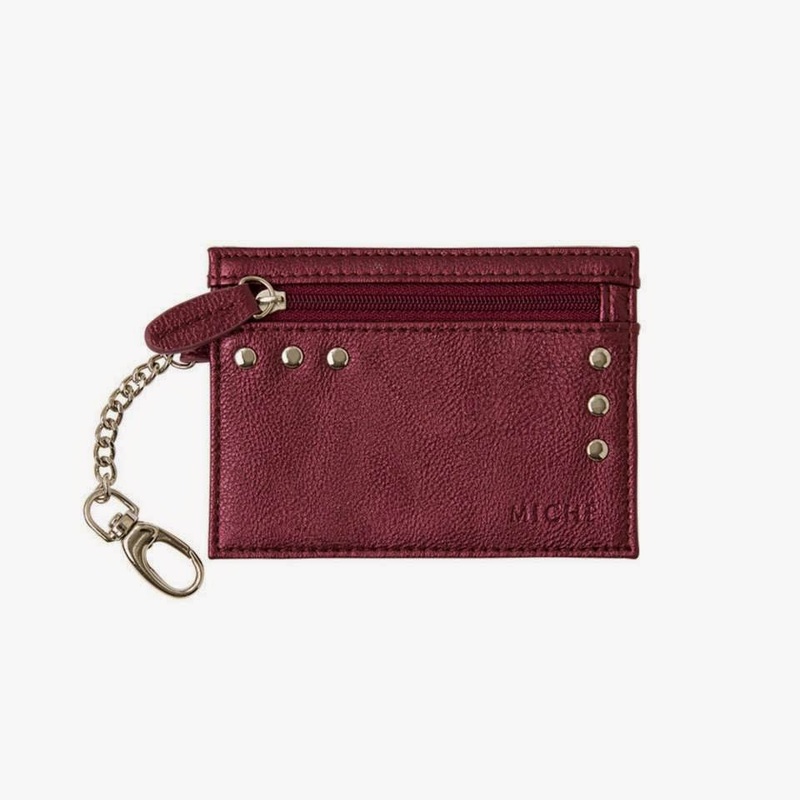 Faux leather in metallic berry features rivet accents, zippered pouch and convenient lobster claw clip. It's the perfect little gift for you or your favorite fashionista.